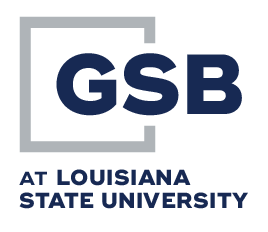 The Graduate School of Banking is managed by a thirty-four member Board of Trustees which meets annually to review the School’s operations and to establish policy. The chief executive officers of the fifteen sponsoring state banker associations are permanent members of the Board and a banker from each state, who is a graduate of the School, serves on the Board. The banker member is appointed for a two-year term by the association executive and may serve two consecutive terms. Also serving on the board is the President, President-Elect, Executive Director, Immediate Past President, and the Immediate Past Chairman.